Turkey River Recreational CorridorTrails to Fun! 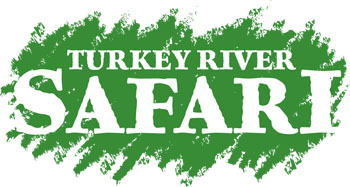 Description: Welcome to the Turkey River Safari! You and your family will be outfitted with a FREE Safari guidebook and map for the Turkey River Corridor Summer Safari. Let the adventure BEGIN! If you are interested in sponsoring this program please contact Mallory Hanson at 563-864-7112 or mallory@northeastiowarcd.org!